USA TODAY October 15, 1996, Tuesday, INTERNATIONAL EDITION BYLINE: Tom Squitieri SECTION: NEWS; Pg. 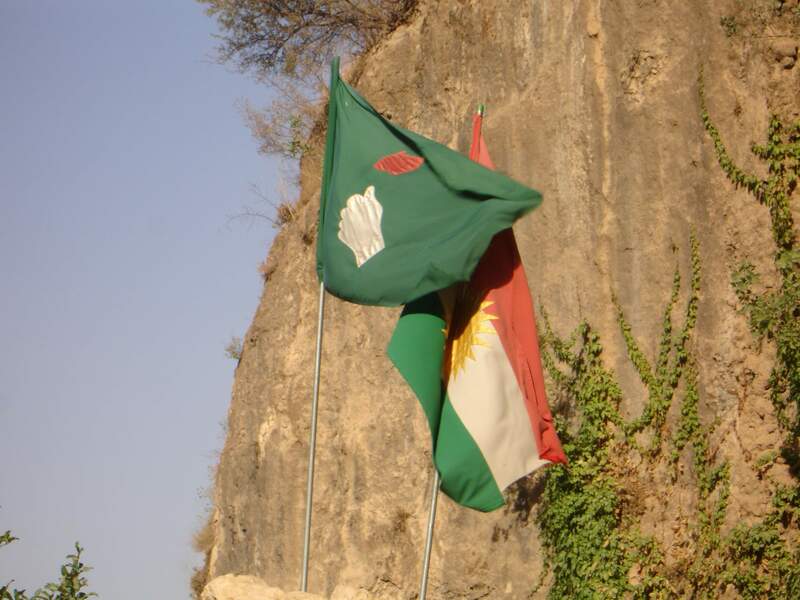 1A LENGTH: 343 words A Kurdish faction with links to Iran marched deep into northern Iraq on Monday, ignoring warnings from Saddam Husseim and U.S. officials. USA TODAY October 18, 1996, Friday, INTERNATIONAL EDITION BYLINE: Tom Squitieri SECTION: NEWS; Pg. 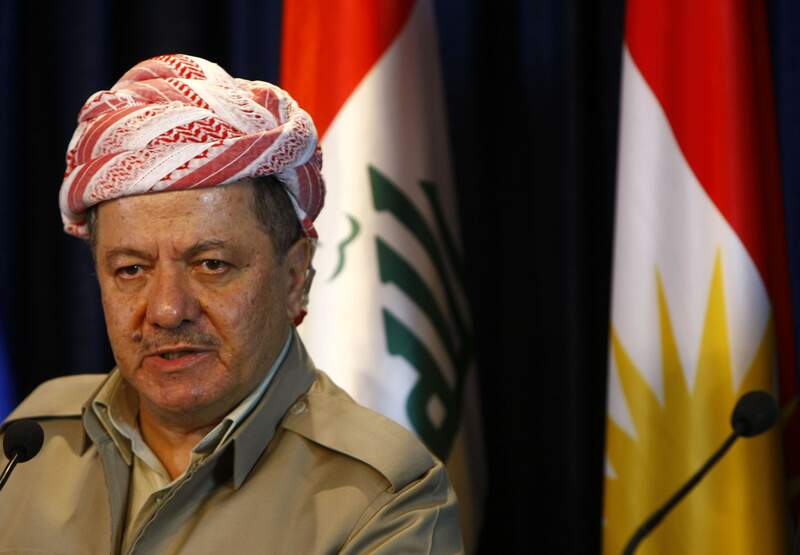 1A LENGTH: 186 words Kurdish leader Massoud Barzani warned Thursday he may again seek Saddam Hussein’s military help to slow a rival Kurdish faction from making further military gains. USA TODAY February 1, 1991, Friday, FINAL EDITION BYLINE: Tom Squitieri SECTION: NEWS; Pg. 1A LENGTH: 241 words An International Red Cross convoy loaded with emergency medical supplies crossed into Iraq Thursday, raising hopes that Baghdad will grant access to allied POWs. USA TODAY September 11, 1996, Wednesday, FINAL EDITION BYLINE: Tom Squitieri SECTION: NEWS; Pg. 6A LENGTH: 401 words DATELINE: IRBIL, Iraq IRBIL, Iraq — Saddam Hussein reasserted his influence in northern Iraq on Tuesday, lifting trade and travel barriers in place since the Persian Gulf war ended in 1991.